According to a new survey reported on by Forbes magazine, many people facing a retirement income gap have a simple solution: They plan to keep working past the traditional retirement age of 65. But that is easier said than done and often isn't the best approach. 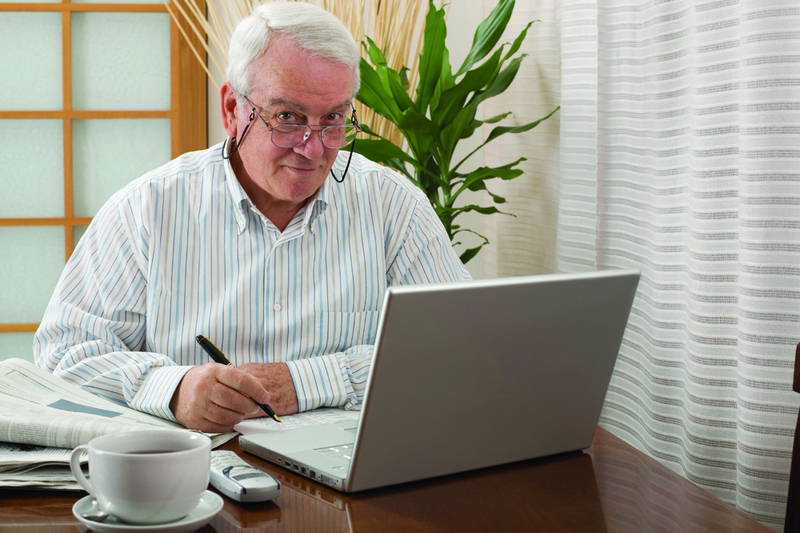 More than 60% of the adults surveyed who expect to work beyond age 65 cited financial reasons. They point to insufficient savings and a lack of confidence in the Social Security system. But if you plan to keep plugging away at your job well into your sixties, recognize that your health, energy, and employability likely won't be as great as they are in your thirties, forties, or fifties. Furthermore, your expectations may not be realistic. Research has shown that about half of retirees actually call it quits before age 60. 1. Develop a clear picture of your retirement income. Rely on professional assistance for an analysis of what you can reasonably count on. 2. Do more to save now. That could mean boosting your annual 401(k) or IRA contributions in lieu of buying a more expensive car or taking a nicer vacation. 3. Make retirement saving your top priority. Even if your kids will be heading off to college, retirement planning can't take a back seat. We can help you devise a long-term plan designed to meet your goals.